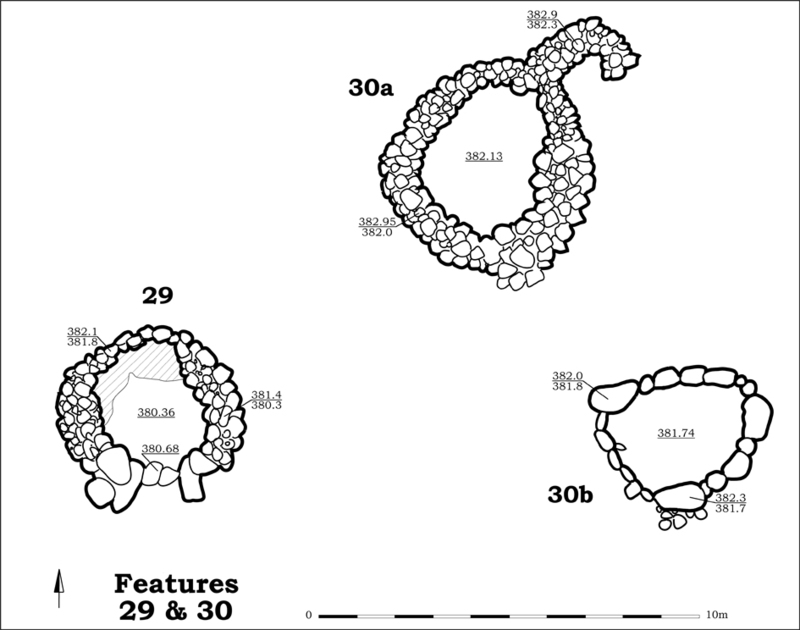 In the course of two seasons of fieldwork under the direction of archaeologists Yuval Ardon (2007) and Conn Herriott (2010), Y.G. 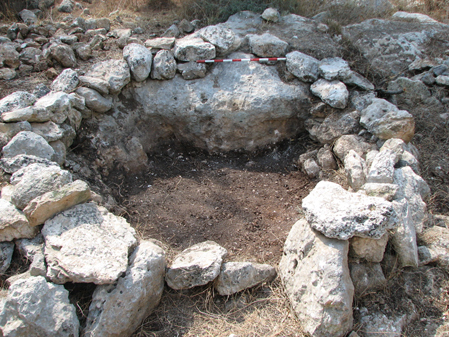 Contract Archaeology conducted excavations at this site in the Judean Shephelah. 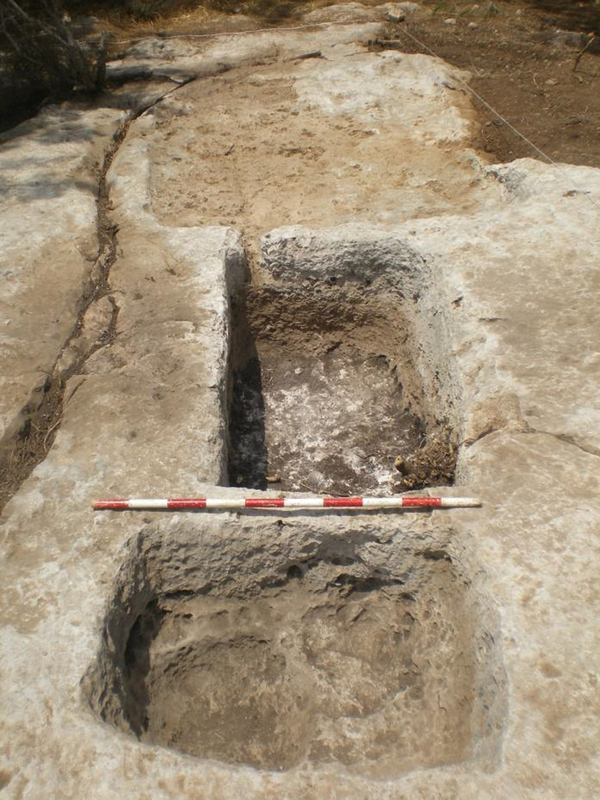 A range of archaeological features were found, including caves, wine presses, cisterns, cup marks, idiosyncratic carved and quarried features, and mounds and structures of various types. Many of the carved features could not be precisely dated, but activity at this informative site took place during the Iron Age (1200-586 BCE), as well as the Byzantine, Early Islamic, Crusader and Ottoman periods (ca.330-1917 CE).